GREAT LOCATION! A MUST SEE!!! NICE SCREENED IN PORCH, BIG BEDROOMS, NICE CROWN MOLDING. 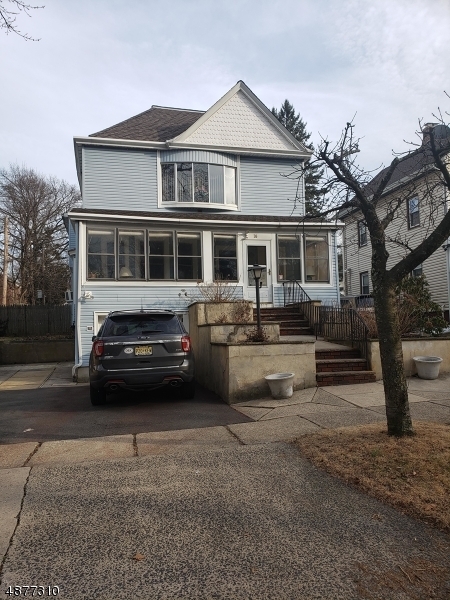 GREAT YARD FOR ENTERTAININGVERY BIG AND SPACIOUS RARE SOUTH ORANGE MULTI FAMILY. WALKING DISTANCE TO MID TOWN DIRECT NYC TRAIN, JITNEY, JUST AROUND THE CORNER TO SOUTH ORANGE CENTER SHOPPING VILLAGE, ACROSS THE STREET TO PARK. CLOSE TO SETON HALL.